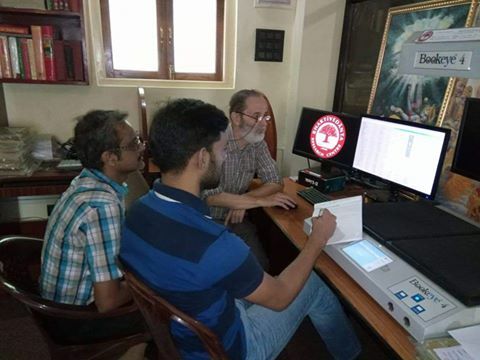 We are happy to report that BRC Manuscripts Mission Team successfully completed the huge task of identifying, cataloging and digitizing many important manuscripts in 3 different libraries of the Howrah district including Maju, Makardaha, and Mohiary Public Libraries. Maju public Library: 150 manuscripts were cataloged and 22 were digitized. 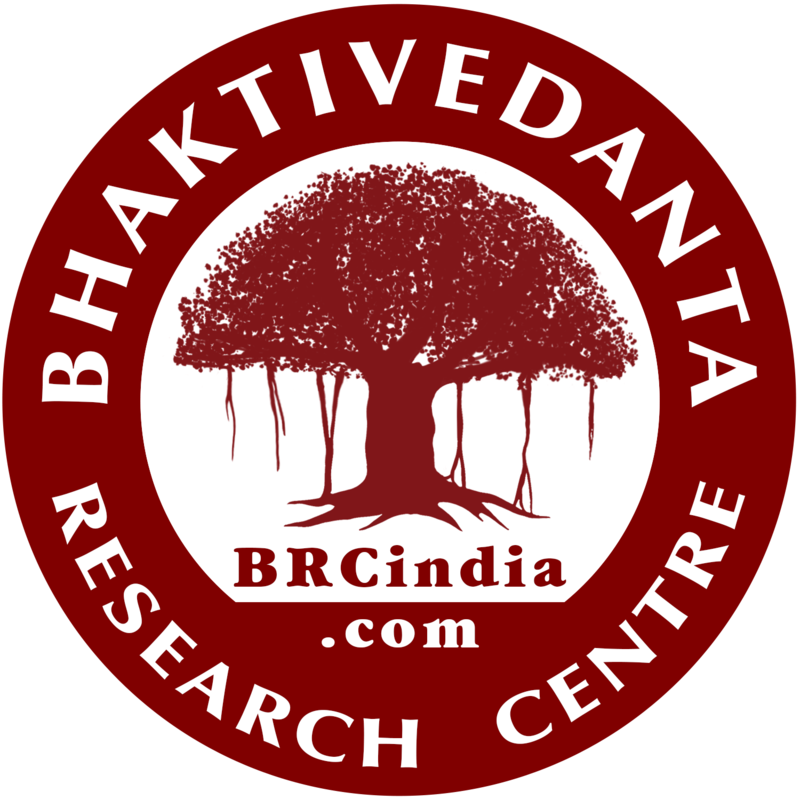 Makardaha Saraswat Library: 347 manuscripts cataloged, 40 digitized. Mohiary Public Library: 461 manuscripts cataloged, 51 digitized. "We have finished the cataloging and digitization work in the Mohiwari Library of Howrah. Here we have found many varieties of manuscripts and digitized many. Among the more rare and precious manuscripts were the Mahabharata by Kasiram dasa in Bengali (many parvas) and Candimangala of Kavikankana Mukundaram Cakravarti. We have never found these elsewhere in West Bengal."